As someone who helps companies understand the power of social customer service I’ve often highlighted how brilliantly Tesco stand out from the crowd and positively lead the way. 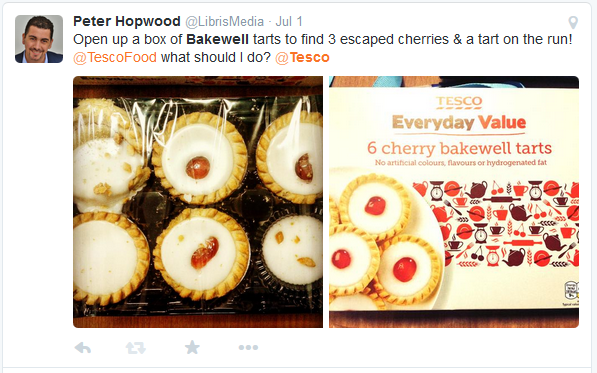 This summer I experienced a rather peculiar incident with a box of Tesco Cherry Bakewells. It was time to see for myself and put the retailer to the test. 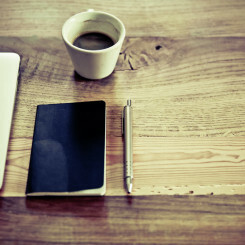 Before we begin with this social customer service tale, yes – it’s true. When it comes to British cakes, I’m a sucker for a cherry bakewell. It was a warm summer’s day in sunny Borehamwood, Hertfordshire and there was nothing I fancied more than the thought of biting into a tasty bakewell tart. The nearest supermarket was in sight. Tesco’s came to the rescue. For a fantastic 79p per box of six tarts (Tesco’s own everyday value), I delightfully walk out of Tesco’s with three boxes of Cherry Bakewells under my arm. I lick my lips as I crack open the first box and pull out the plastic tray with six of these bad boys still covered in wrapping. I then look down at the six tarts. I see there’s something not quite right. Something I didn’t expect. Something rather disturbing. Instead of six cherry-topped gorgeous looking tarts I was staring down at a random collection of battered-looking so-called bakewells that were more than a little rough around the edges. Out of the six, there were two with incomplete cherries and four with none at all. Icing seemed to be all over the place and to top it all, one cherry bakewell tart was in fact – just a blob of icing! Surely, these bakewells aren’t the same as those on the front of the box, are they? Missing cherries? Odd-looking tarts? Was this just a one-off incident? Were there other compromised boxes of bakewells slipping through the net reaching consumers across the country? Either way, Tesco needed to know what was going on! As a bakewell connoisseur, I felt it was my duty to take the matter into my own hands. No more Mr. Nice guy. It was time to take drastic action. I turned to my twitter feed to tap into Tesco’s social customer service to see exactly what would unfold. After searching for the right Tesco twitter feed (they have quite a few!) a quick snap of the evidence and a light-hearted message asking some straight-talking advice was sent out on social media for the world to see. More importantly, I was intrigued to hear the response from the Tesco brand, a champion of social customer service, and exactly how long it would take to pick up on the rogue Borehamwood Bakewells. While waiting I came up with another tongue-in-cheek tweet but this time included a few hashtags including #disappointed #Borehamwood and #Elstree expecting this would feature on their radar. Low and behold, soon after, Tesco were in touch pretty sharpish. This is how the conversation unfolded. I was given a sincere apology and acknowledgment these were not the Bakewells consumers expect to find. My contact details, the store where I bought the tarts and the relevant barcode were details Tesco needed. They also offered to give me a full refund. A full refund for that 79p I spent. Social customer service seemed to be working well. It was also good to know all the way through our conversation I was speaking with real person, firstly with Rhys then with Kate – opposed to an automated robot! Kate then went on to kindly offer me a £5 Moneycard to say sorry. Great! A relatively swift apology, with an intention to put the right and get to the root of the problem, a full refund and best of all, five more pounds to buy yet more bakewells! 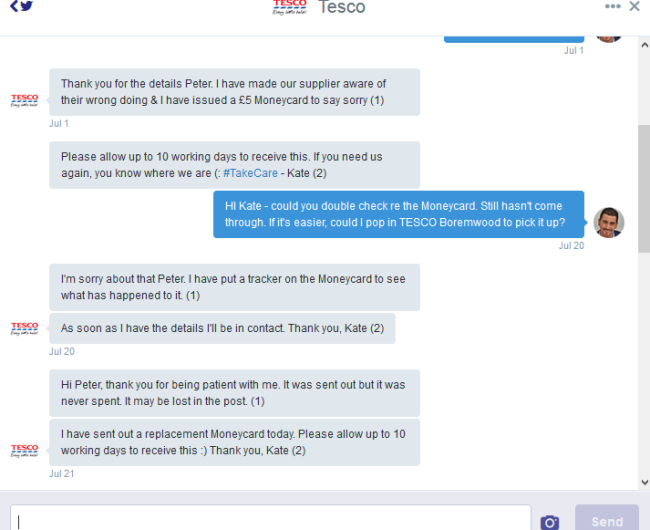 So, certainly from my experience, Tesco are on the ball when it comes to Social customer service. Tesco is one of the world’s largest retailers featuring stores in more than 14 countries. For years it has continued to lead the way in Social Customer Service with a dedicated customer care team ready to step in and respond online seven days a week. Clearly, here is a retailer that perfectly uses social media as a channel to provide customer service. They even publish their social media guidelines for employees online as part of the brand’s marketing strategy. With more than 346,000 followers on their twitter handle dedicated to customer care, Tesco takes its response time seriously and manages to respond to 72% of tweets directed specifically at them within an average of 81 minutes. This is a response time which puts Tesco above the majority of other retail brands. 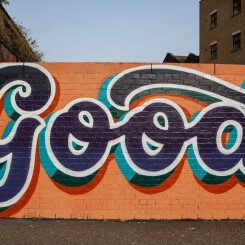 I was intrigued to find out more UK companies and brands leading the way in social customer service. Check out this current twitter leaderboard of UK Social Customer Care Leaders and see for yourself who’s keeping happy customers across the UK. 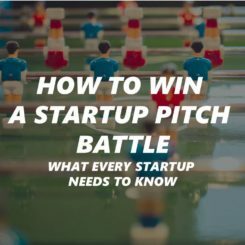 What lessons can every company learn from this? 1. Don’t be fooled. 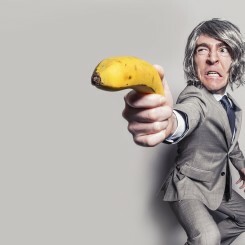 Customers will always find a way to share their dissatisfaction online through social media. All it takes is a tweet and a quick snap. Your social customer service teams should monitor social media and respond positively on your behalf. 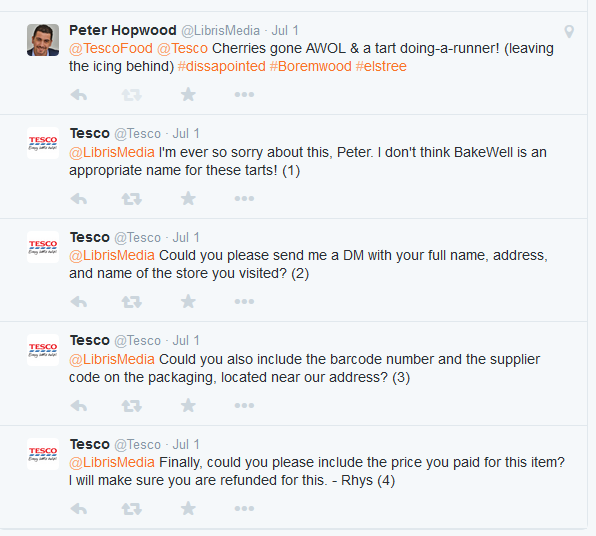 The bakewell story could have easily shot off in a very different direction if Tesco did not respond, take responsibility and manage the situation. 2. Nobody likes to have a conversation with a robot! My conversations with Tesco were with real people who gave their name at the end of each engagement. Put your first name at the end of the conversation. This will ensure your customers know there’s someone at the other end and it’s also a sign of who’s taking control of the situation. 3. Look closely at the words and tone your customers are using. 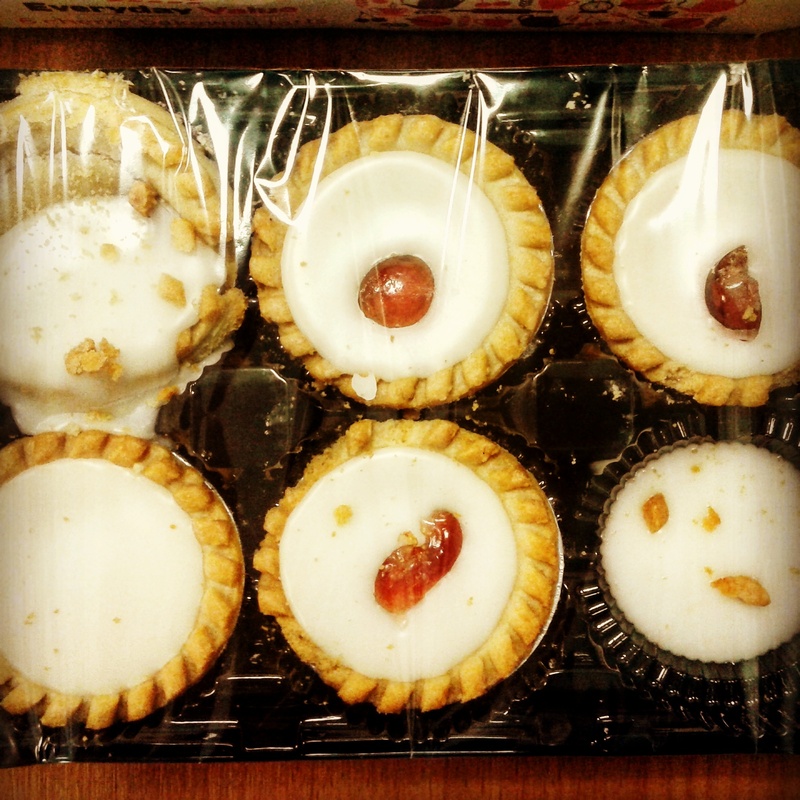 Although not entirely happy with my bakewells, my tweets were shared with a touch of wit and humour. Rhys responded with similar light-hearted approach, yet still showing empathy. Remember, it’s important to communicate and engage with your customers on their terms. 4. Where possible try to respond publicly. Although lots of engagement was via direct messages, Rhys publicly apologized, acknowledged the problem and took steps to prevent the same issue reoccurring. 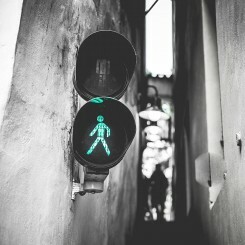 It’s positive for other customers to see how an issue was resolved, but equally it gives them confidence to know that your company is constructively handling the complaint. As you can see, this bakewell saga was dealt with appropriately and I eventually got my tarts! Still, far too many businesses and brands are not using the power of social media to engage with their customers. Complaints are simply deleted or passed on to another department. It’s important to listen to your customers and hear what they’re really saying – both the good and the bad. Hopefully, this story has given you some (social) food for thought and give you a little rethink. To learn more about Social Customer Service and how to respond and engage with your customers via social channels try my Writing for Social Customer Service workshop. This training session helps you become a stronger digital communicator, understand how social channels work and provide take-away advice on handling complaints. 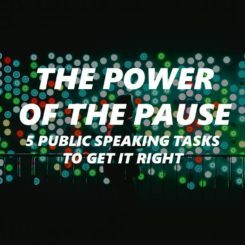 Equally, it helps you create a clearly defined communication process on how to write more effective responses. If your company would like some fresh ideas with this workshop or any of the other communication training sessions available, please get in touch. Have you ever turned to twitter when something went wrong? I’d love to hear more Social Customer Service success stories (and those which failed miserably). Over to you.